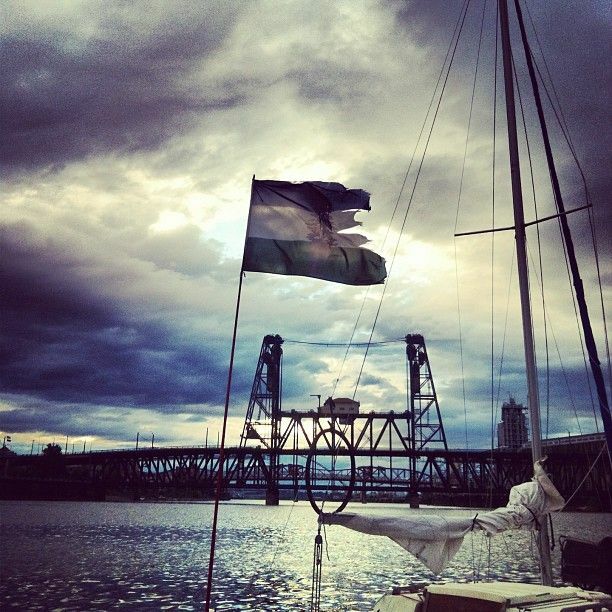 Cascadia Now! on Pinterest: Starting last week, we’ve gone ahead and set up a Cascadia Now! on Pinterest Account. Since that time we’ve already linked, uploaded and connected more than 1000 images, and our gallery boards are still growing quickly as we continue to scrape the internet for all things related to Cascadia. While Pinterest is simply another image based social media site, what excites us about it is the potential for collaboration from anyone interested, who can help add pictures and photographs. It is our goal to begin to develop an collaborative digital archive, that can bring together a representative collection that captures the energy, diversity and creativity currently being generated by Cascadia Supporters. I am a Cascadian born and bred (53 yrs), but 5 1/2 years ago, I was duped into moving to Kentucky by my traitorous son. I would like to petition to return to my homeland, who do I contact? (I also need a moving van and enough $$ to pay for gas and motels along the way). Honestly, I have been trying all these years to put together the funds to get home, even have two Cascadian nationals willing to fly into this hillbilly regime to help get me out. I've been offered refuge near Klickitat, WA, if I can make it back. In the meantime, I am considering asking to be a designated Republic of Cascadia embassy, but if anyone wants sanctuary, they're going to have to sleep on the living room floor. You have a place with me any time. You know that. Hope we can get you home soon!